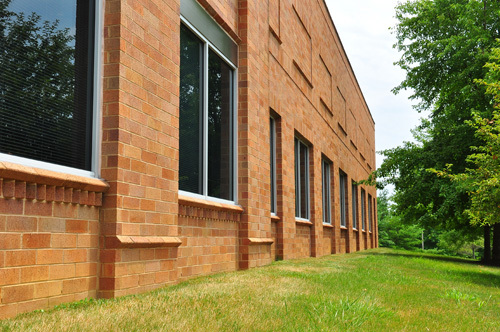 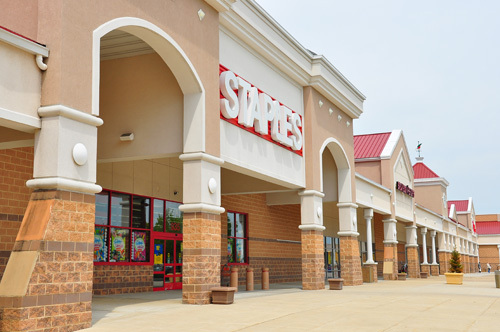 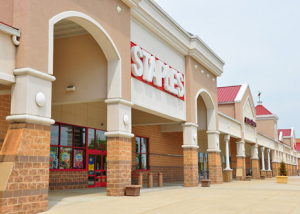 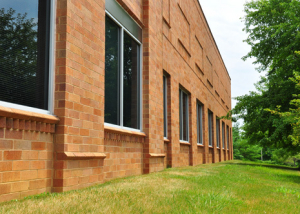 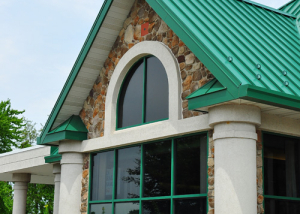 We’ve provided over $100 million of masonry work over the last 30+ years. 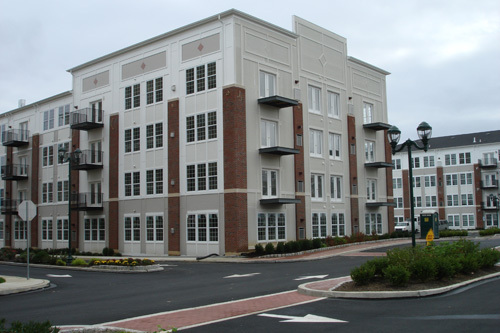 Here is some of our work. 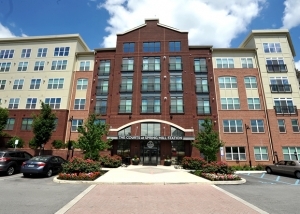 The Courts at Spring Mill Station in Conshohocken, PA offers luxury, pet-friendly one and two bedroom apartment homes for rent near Valley Forge National Park and minutes from the King of Prussia Mall. 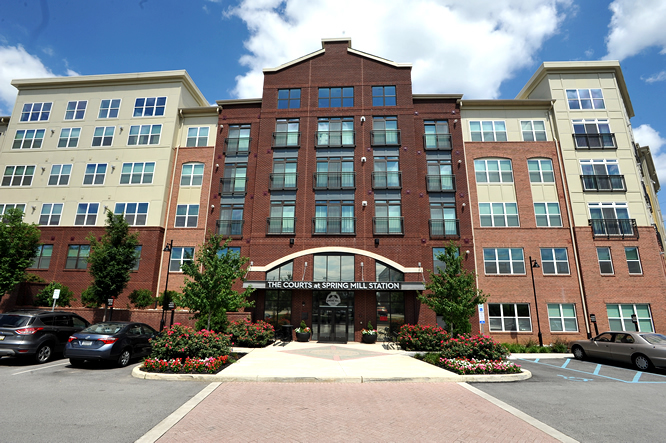 The Chestnut Square Apartments from Bozzuto offer top notch modern living spaces in the heart of West Chester. 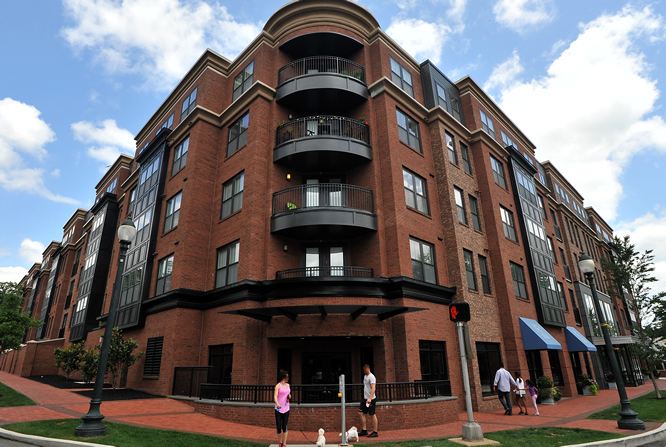 More pictures of brickwork in the beautiful interiors can be found at www.chestnut-square.com/gallery . 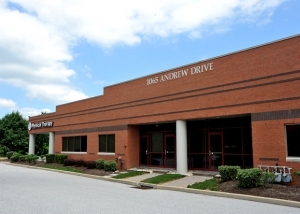 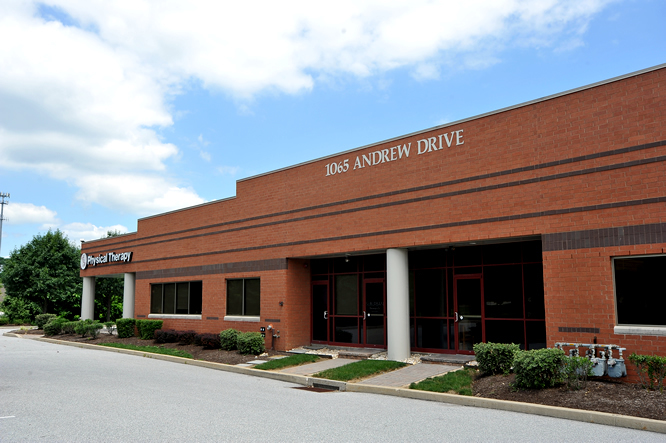 The Andrews Drive Complex houses the West Chester Family Practice, Penn Family Medicine, Francis Hall Insurance Services and more. 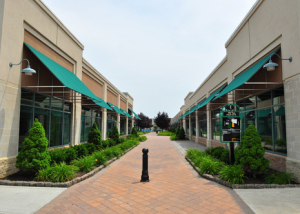 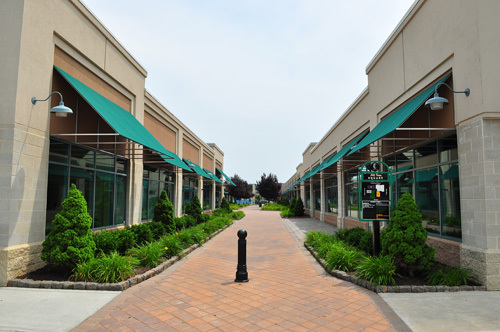 Milltown Square is a 130,880 square foot redeveloped muli-use property with office and retail space. 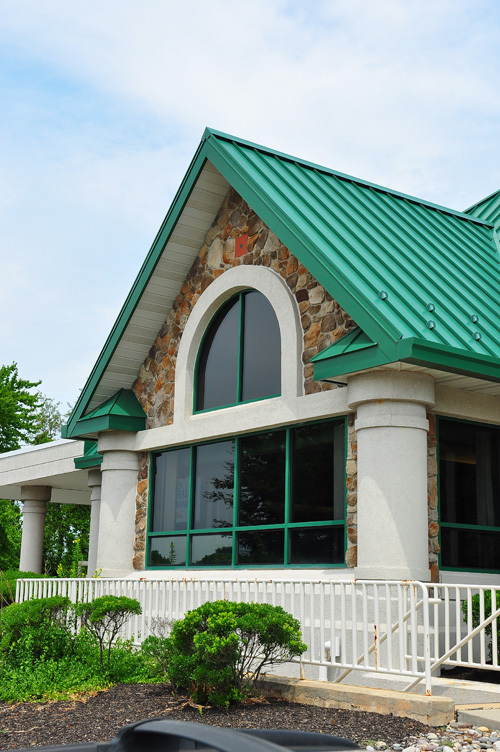 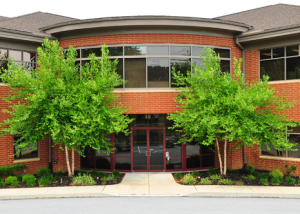 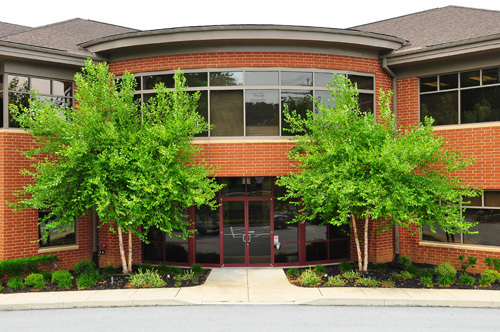 The Malvern Federal Savings Bank located on West Uwchlan Ave Downingtown, PA.
We were commissioned by Harkins Builders to construct the Johnson and Johnson Corporate office in Malvern, PA. 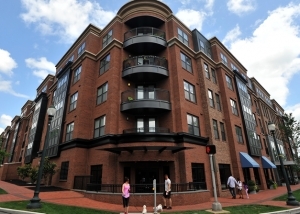 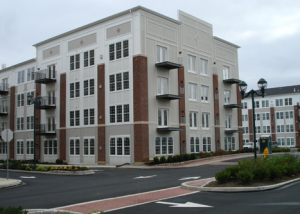 The Wyomissing Square Apartments are premium living spaces from the Bozzuto group. 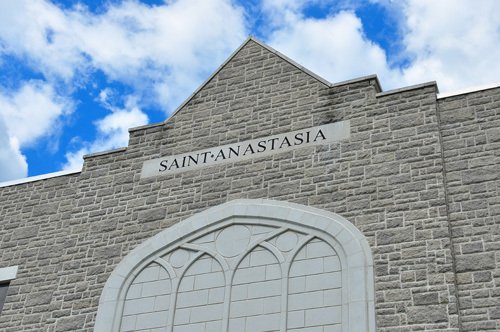 St. Anastasia is a multi-use worship and educational facility in Newtown Square, PA.